Ahhhh, c’est l’amour! Paris has a certain, 'Je ne sais quoi'; a magical charm that entrances even the insufferable. Everywhere you go, you see couples suctioned together, sipping champagne and eating each other’s faces. It’s truly romantic, even for a solo traveler. Last Thursday, I rode the high speed Eurostar train from London to Paris as a little birthday present to myself. 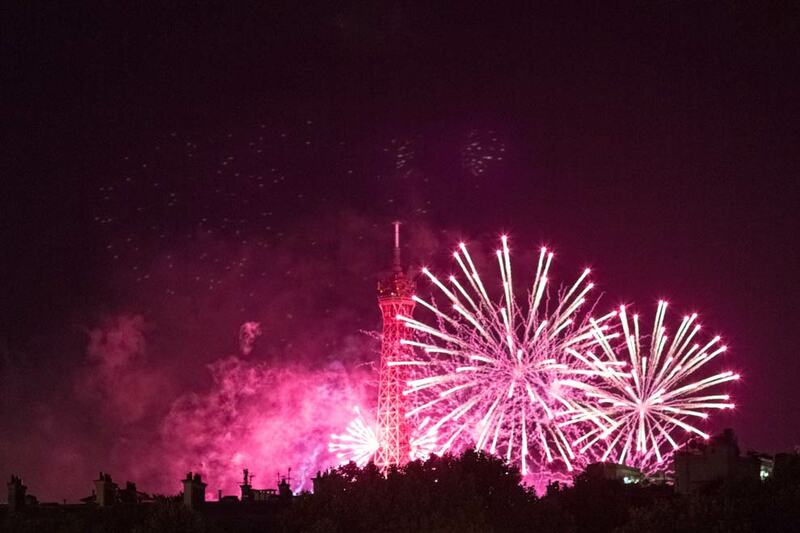 Made it just in time for the Bastille Day (Night) celebration. Truly a shame what happened in Nice. :[ Thankfully, Paris was at peace.